Nearly eight in 10 pet parents will alter or change their holiday travel plans this year because of their pets – so what is the suitable solution for this? Whether you’re traveling for a couple of hours in the UK to see family, or planning on jetting off somewhere hot for Christmas, there are pet travel arrangements that can be made to make you and your pets travel experience a little more relaxing! If you’re fortunate enough to be jetting off somewhere hot for Christmas, such as Australia, and you want to take your pet with you, then there are specialists who can help you transport your pet to worldwide destinations. Specialists arrange collection of your pet or can meet you at the airport, where they will be booked in, have their paperwork filled out and have relevant blood tests and vaccinations. 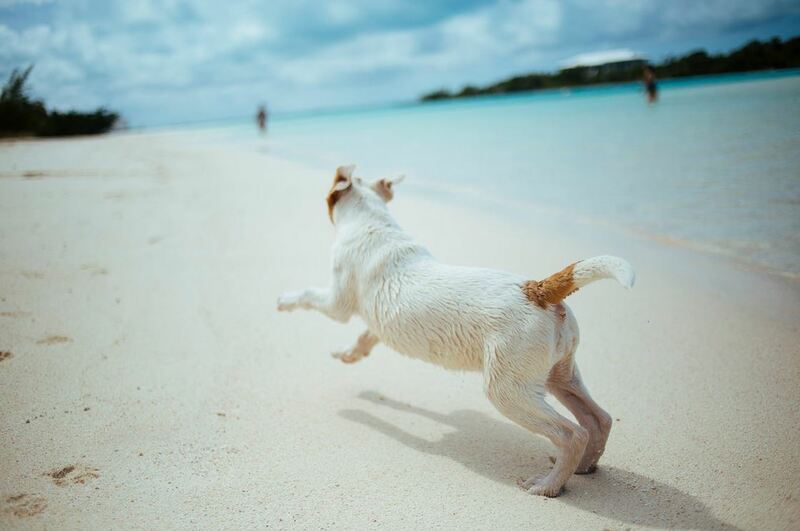 If you want to take your dog to Australia for Christmas, the process takes around 7 months to plan and prepare for. The best time to book a holiday pet sitter is four to six weeks before your holiday travel date. If you are away this Christmas, then enjoy some peace of mind and find a local, trusted pet sitter. This way, your pet can continue to enjoy the Christmas holidays at home and not miss out on any Christmas treats. If you’ve planned to travel for the holidays, missed your pet sitters window and don’t want to find a new sitter – then take your pet with you! The majority of hotels nowadays are welcoming to pets, and some don’t even charge you extra for your four-legged guest. If your pet is crate-trained, a Christmas road trip is a great reason to bring the crate along. It will provide your pet will a familiar “place” to sleep when you’re at a hotel or a family member’s house. Also, if your pet gets excited when loads of people are around and there’s lots going on, you can simply give them some quiet time in the crate.